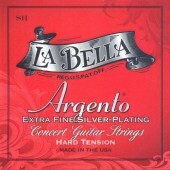 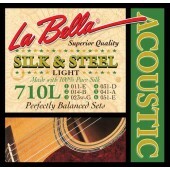 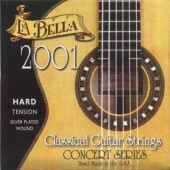 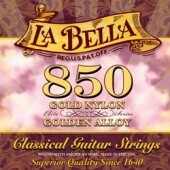 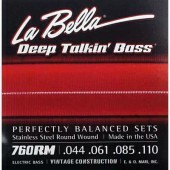 The La Bella 710L Silk & Steel acoustic guitar string set, perfectly balanced, 11-51. 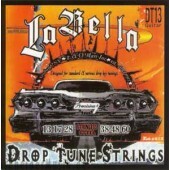 La Bella Drop Tune DT13 electric guitar string set, designed for standard and drop tunings. 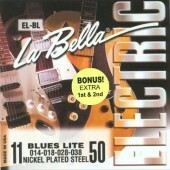 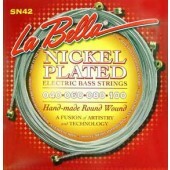 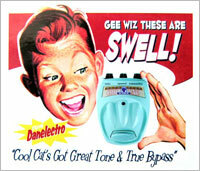 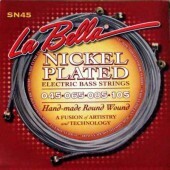 La Bella Electric Guitar Strings, Blues Light, EL-BL 11-50, Nickel plated steel. 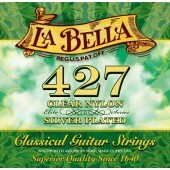 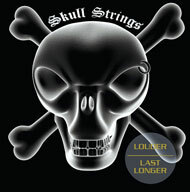 Free extra 1st & 2nd strings!